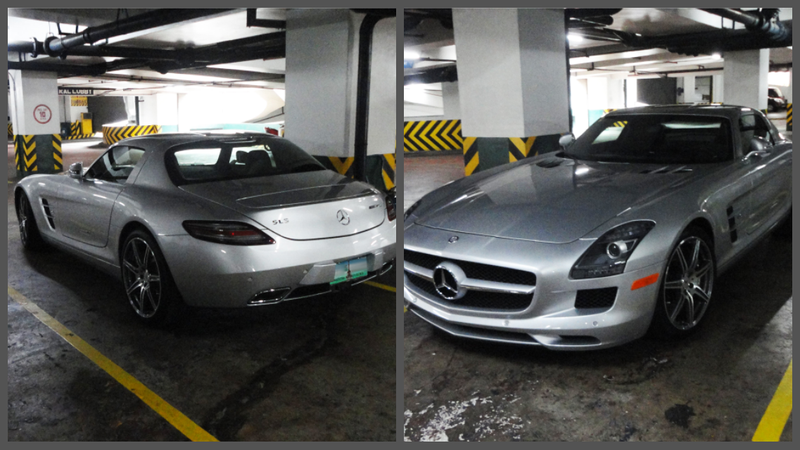 My first spotted-out-of-nowhere Merc SLS AMG! And yes, I used InstaPicFrame for the banner shot. If you wanna see them separated, carry on through this post. Night Oppo.